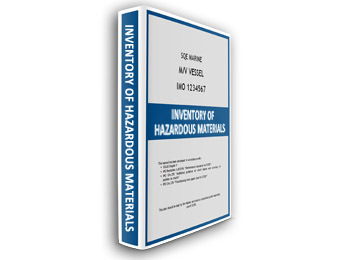 Inventory providing ship-specific information on the actual Hazardous Materials present onboard. 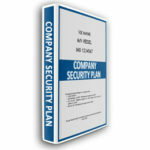 TMSA 3 in Element 13 requires that Companies should implement procedures regarding security item. 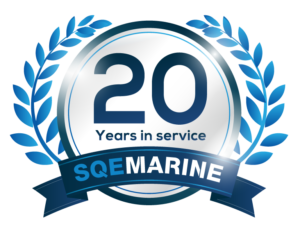 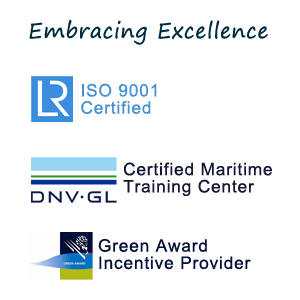 Support service to provide guidance and preparation for planned vessels’ Lay Up periods. 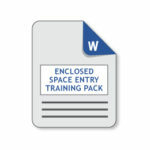 Support service to provide instructions to the trainer for the use of existing training material re operations that require entry into enclosed spaces. This plan should be kept onboard as a practical guide regarding Cyber Security, supplementary to SMS.